Developed by an international team of leading urologists and physiotherapists, PelvicRx® Male Pelvic Exercise Program targets and strengthens the pelvic muscles that support male urinary, bowel, prostate and sexual function. PelvicRx® is an easy-to-use, follow-along exercise program that helps men of all ages safely and effectively increase pelvic floor muscle strength. PelvicRx® includes a detailed training manual, interactive DVD and digital access to the training videos. Learn more about how the PelvicRx® program works. Learn more about the PelvicRx® health benefits. By strengthening the pelvic floor before and after prostate surgery, patients may greatly reduce and reverse adverse effects caused by prostate surgery. 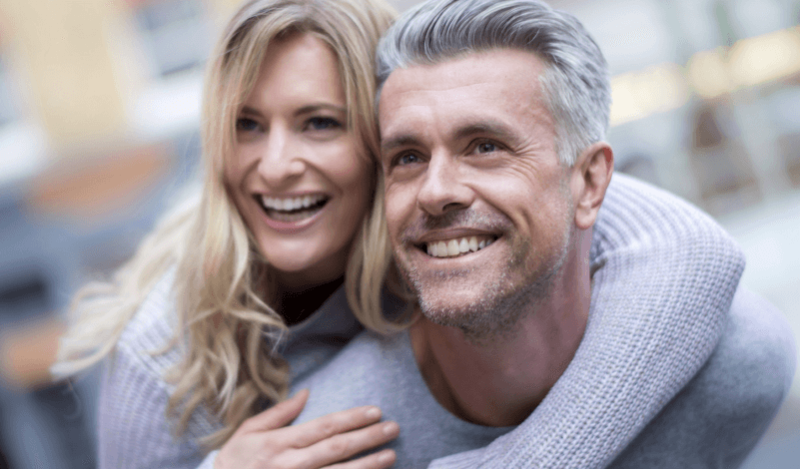 Learn more about the benefits of PelvicRx® before and after prostate surgery. 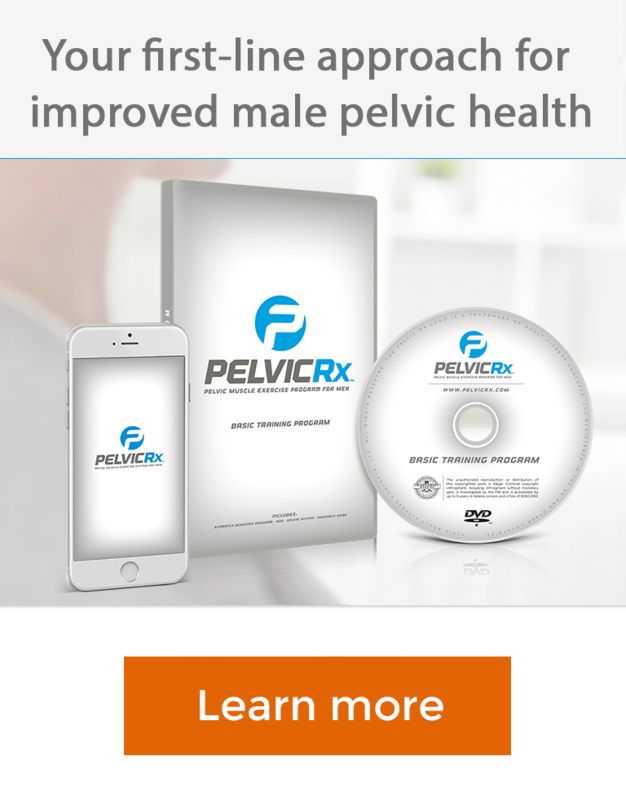 Created by top doctors, PelvicRx® For Men is based on decades of medical research. PelvicRx® For Men Pelvic Exercise Program is currently available on Amazon.com. The PelvicRx® includes an interactive DVD and digital access to all the training videos.